Small towns dot the hills of Tennessee with Chapel Hill being one of them. With a population that almost reaches 1,000, this small town has a Chapel Hill moving company packed with big value. 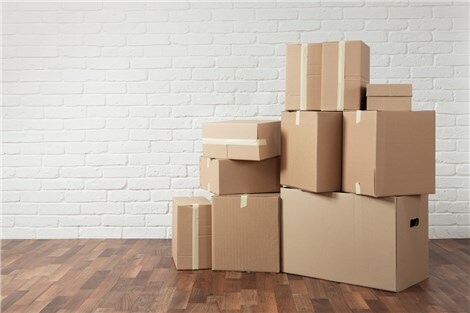 Apex Moving + Storage offers comprehensive moving services to both the businesses and residents that reside in this town and the surrounding areas. Our moving services are packed with value, from the packing materials to the state-of-the-art moving equipment. Many Chapel Hill movers provide only moving services, but Apex can also give you a variety of storage solutions. We want you to be completely satisfied with your Chapel Hill moving company, which is why we want you to learn about our services in detail. Chapel Hill Local Moving: We enjoy helping local businesses move into a larger space due to the company's growth. Chapel Hill Long Distance Moving: A long distance move requires planning. Let your Chapel Hill mover begin your move off right with a pre-move consultation. Chapel Hill Residential Moving: No matter if your household is a family of four or if you are moving by yourself, we have a team of packers and movers ready for any size move. Chapel Hill Commercial Moving: Heavy hauling of industrial equipment can be transported to a nearby facility or cross country. Chapel Hill Storage: Records management will keep your archived files organized and safely secure with a 24/7 surveillance camera. Research your Chapel Hill movers by thoroughly reading through our services. We are a Chapel Hill moving company worth booking a move with because of our friendly customer service and budget-friendly customized moving packages. Give us a call today to find out more information or for a free estimate, submit a quote form online.